Copycare - lease-free, no contract photocopiers and printers for schools. Stress free, no contract photocopiers and printers for the education industry. This is our stress free, no contract solution! Stress free, no contract photocopiers and printers for Schools, Nurseries, Children’s Centres and more! All you pay for are the copies that you use, no leases or long contracts! 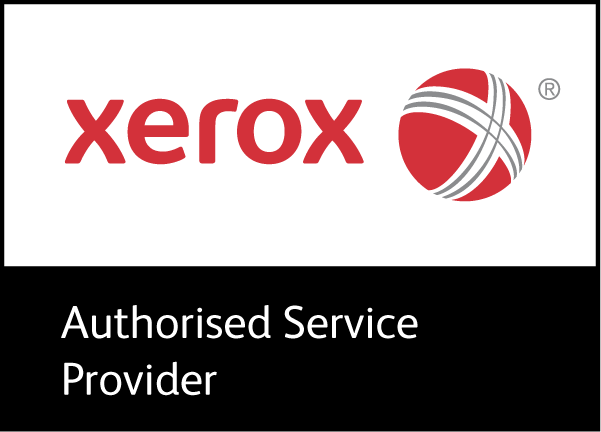 If you’re a school bursar, business manager, or head and you’re looking for a photocopier or printer, chances are you want something that’s flexible, cost effective, stress free and doesn’t tie you in to a long-term leasing agreement. If that’s the case, then Copycare could be the choice for you! You may have read stories in the press, seen TV programmes or heard from others about schools that have signed long leases for photocopiers. They get stuck with an outdated photocopier that is costing too much, and face being charged thousands of pounds for breaking the lease. We supply photocopiers and printers to many schools throughout Surrey, London, Middlesex and the rest of the UK. So give us a call now and let our team help you choose the right machines for your school or nursery.